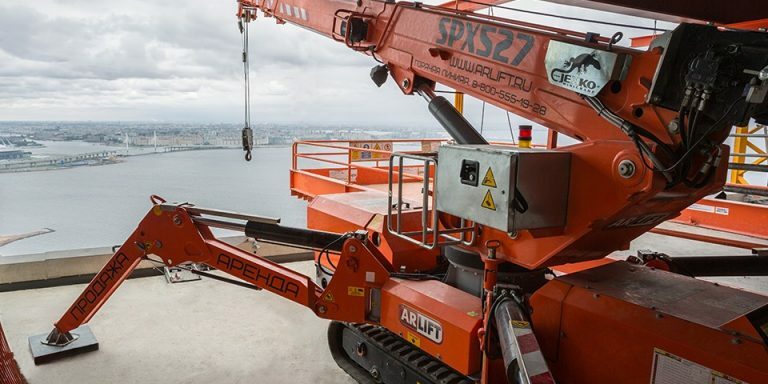 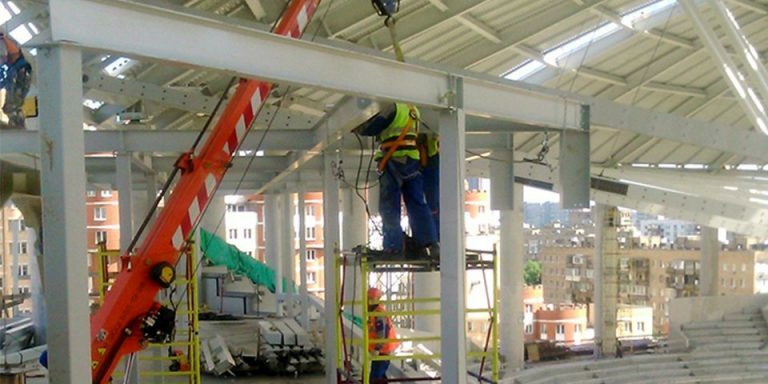 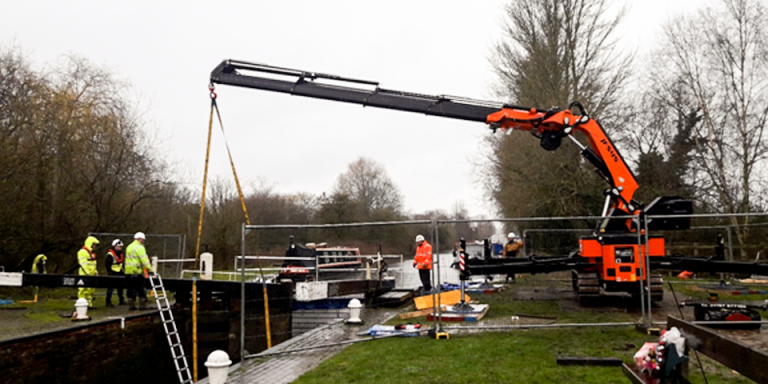 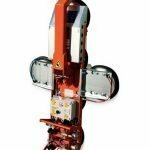 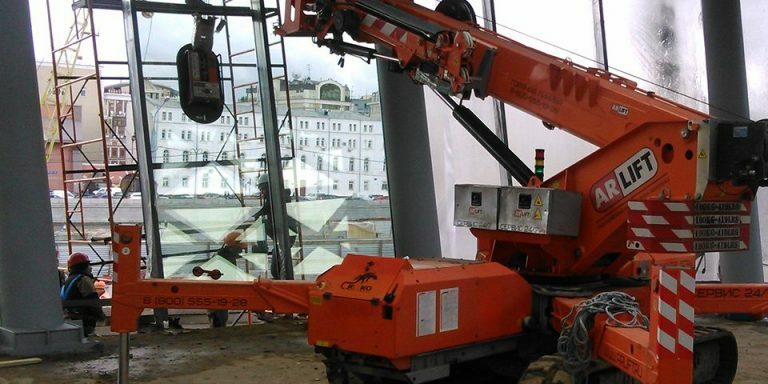 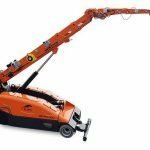 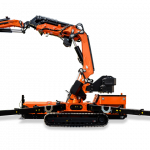 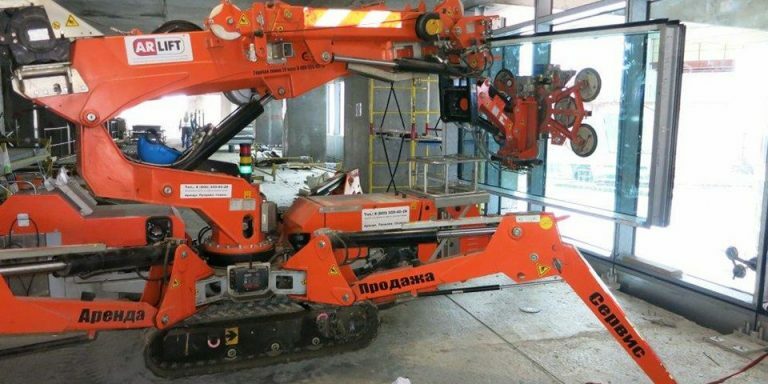 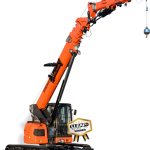 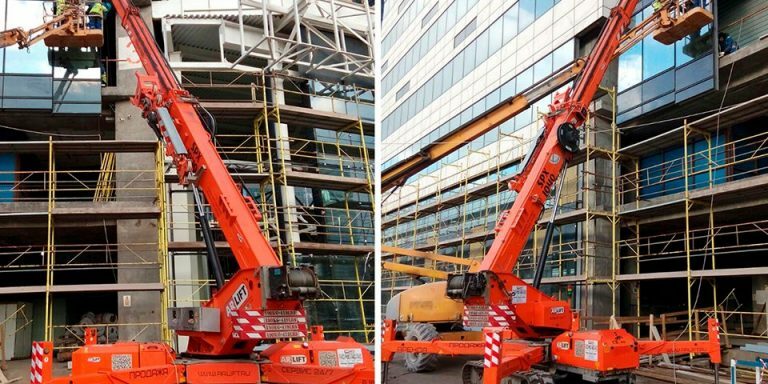 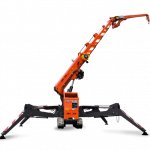 Our minicranes can be used for the most different application but one of them is really exciting. 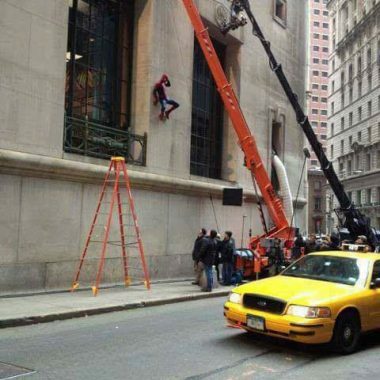 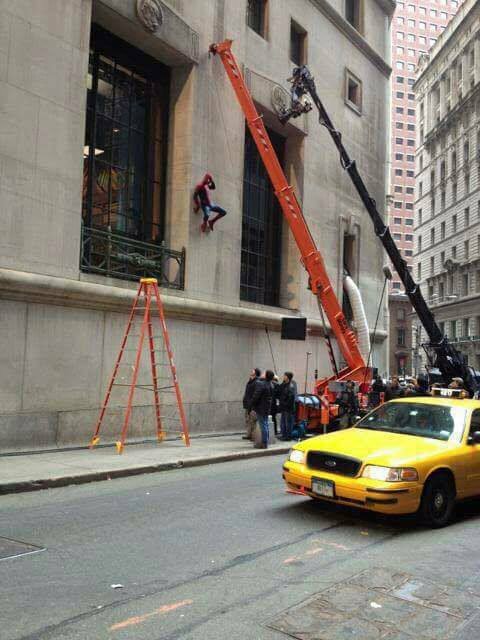 In 2004 Jekko minicranes were used for the first time during the filming of ‘Spider-Man 2’ to lift up Spider-man among the New York skyscrapers. 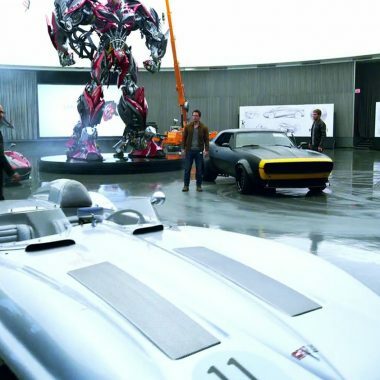 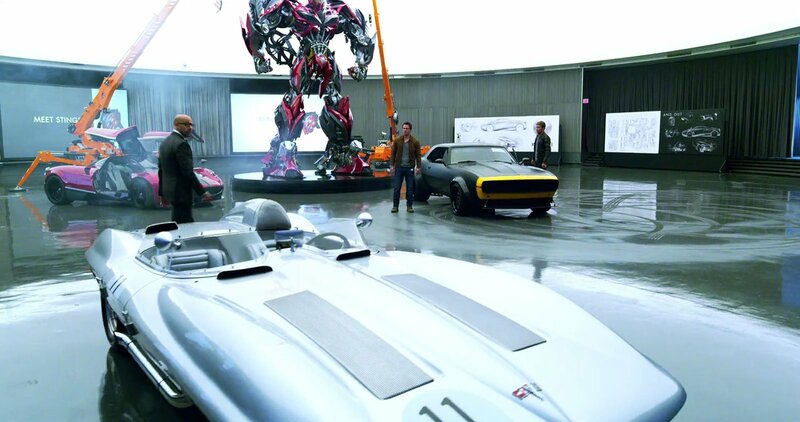 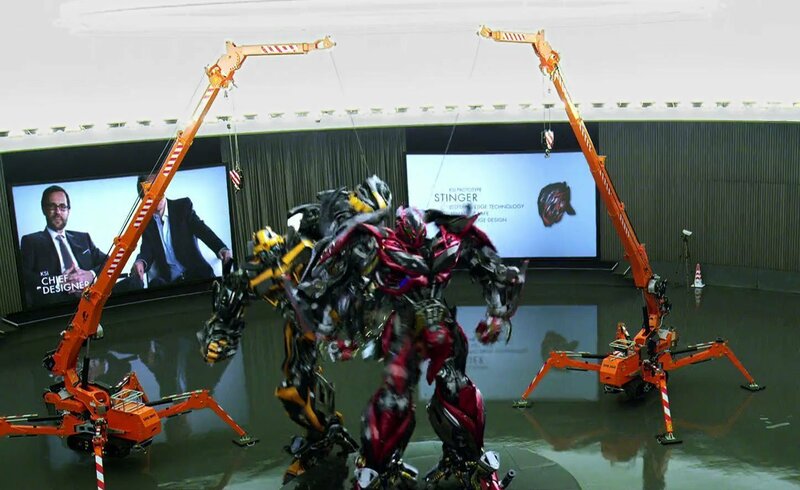 10 years after, director Michael Bay used the same machines to film his new movie, ‘Transformers 4: Age of Extinction’. 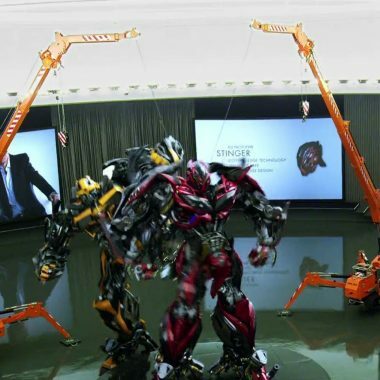 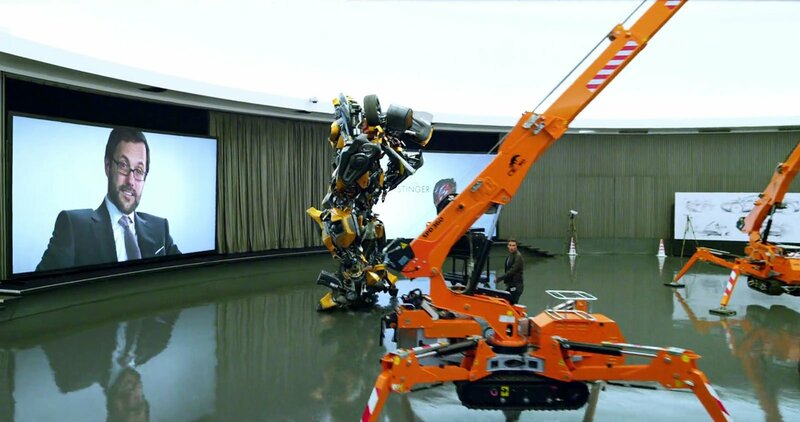 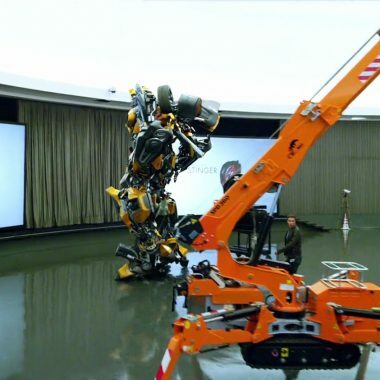 This time the Jekko machines were not used for lifting but took a leading role in the climax scene were the Transformers come back to life.